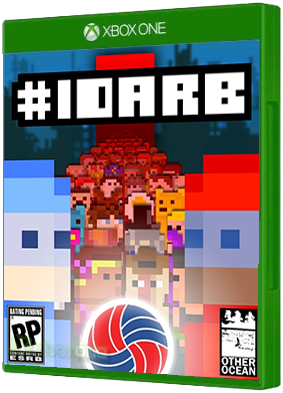 Built with the input of thousands of crazed internet gamers, #IDARB (an acronym for “It Draws a Red Box”) is a chaotic 8-player eSport jumping future arena ball game. Create characters, teams, team logos, tournaments, even your theme music, in th.. 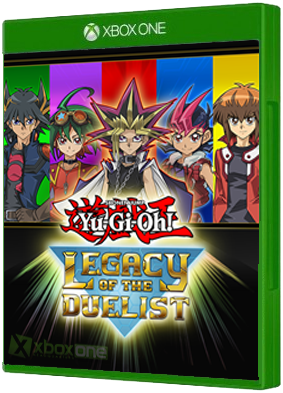 Enter the Duelist Simulator to take your place among the finest Duelists ever in Yu-Gi-Oh! Legacy of the Duelist! Players from around the world have been invited to take part in an elite Dueling program that simulates the best Duels across all of Yu-..